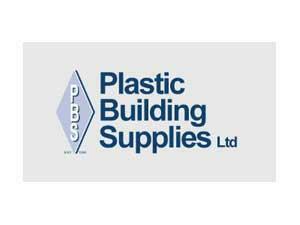 Plastic Building Supplies01493 658659work Industry - ConstructionPlastic Building Supplies Ltd have a branch in Great Yarmouth and commenced trading in 1988. They are suppliers of PVCu building materials in the East Anglia region offering a wide range of products to both tradesmen and DIY enthusiasts. The extensive range of products held in stock and customer service regardless of the size of the order, staff are always on hand to assist customers from the large contractors to the DIY enthusiasts. 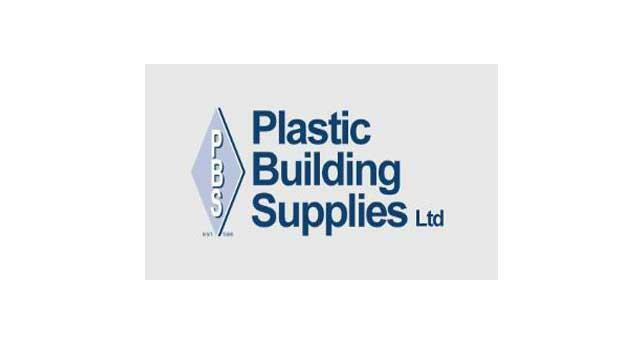 Plastic Building Supplies Ltd have a branch in Great Yarmouth and commenced trading in 1988. They are suppliers of PVCu building materials in the East Anglia region offering a wide range of products to both tradesmen and DIY enthusiasts. The extensive range of products held in stock and customer service regardless of the size of the order, staff are always on hand to assist customers from the large contractors to the DIY enthusiasts.